Sometimes desperate circumstances call for desperate measures. Once I understood that my best friend and lover was suffering from a disabling disorder (combat-related PTSD) that wasn’t responding to traditional therapy I asked myself, “what else can we do?”. I did research online and at the library. I called his psychiatrist whenever I needed advice and started seeing a therapist myself specifically for PTSD caregiver support. Then I thought, could we consider this? Could we simplify our 5 bedroom house (we have a lot of stuff for just two people and it’s a constant source of stress for my husband), downsize our wardrobes, cut our ties with the 9 to 5 (and live on just his disability), and lead a much more frugal life? The same things in the bulleted list above are what we learn from the Holy Scriptures. At Matthew 6:22 it states, “The lamp of the body is the eye. If, then, your eye is focused, your whole body will be bright. The footnote lets us know that the context of the translated word “focused” is modern “simple”. So, keep your eye simple. What we were learning from mental health professionals aligned with what we are taught from the holy scriptures. Acting on it was a no-brainer! Crazy, right? Then I thought, maybe the way we live right now is crazy. The average American spends 1/3 to 1/2 of their income on a home that takes 15 years to work to pay off. 76% of Americans live paycheck to paycheck. Maybe living the “normal” way is actually crazy. What if we could live on less and instead of investing in a career and house we could invest in our personal relationships with our creator, each other, and nature? 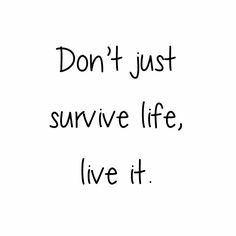 Next, I though about living vs. surviving. With PTSD it seems like the sufferer and his family just survives daily life. I want (and deserve) to see my husband really live, not just survive. What if by changing things drastically we could both get back to living instead of just getting through each day to face another filled with the same issues in the same spot? Another scripture that kept coming to mind is Matthew 6:33 which states, “Keep on, then, seeking first the Kingdom and his righteousness, and all these other things will be added to you.” With this in mind we decided that going from full-time working to full-time RVing seemed like a moot point. So we have decided to work on personal improvement so that we might serve God to the full extent that our own circumstances permit. We start our mornings now with the daily text, a prayer, and either field service or medical appointments. We round out the end of the day with personal or family study, meetings, and housework. It’s still a little scary, but I think that means we are on the right track. The planning stages of this adventure has begun. Join us while we figure out the rest! I’m a regular pioneer as of September 1, 2016. As of May 5, 2017 we are part-time RVers and international travelers for need-greater work!! … Matthew 6:33 states, “Keep on, then, seeking first the Kingdom and his righteousness, and all these other things will be added to you.” With this in mind we decided that going from full-time working to full-time RVing seemed like a moot point. So we have decided to work on personal improvement so that we might serve God to the full extent that our own circumstances permit. We start our mornings now with the daily text, a prayer, and either field service or medical appointments. We round out the end of the day with personal or family study, meetings, and housework. It’s still a little scary, but I think that means we are on the right track. The adventure has begun. Join us while we figure out the rest! 3 replies to What, What, What Are We Doing?? Good read, great questions we have asked ourselves also. We sold our house last October and have been living in our RV since. We purchased a small house to fix up and resell, our RV is just a few feet from the back door to the house but we still live in the RV. This has been an enlightening experience, our journey started with a minimalist challenge that started changing our mindset. It’s not an overnight change but a different lifestyle that is much less stressfull. Thanks! I hope you are still on your journey and taking each day as it comes. We are! Changing mindset has been challenging at times but we are concentrating on making more meaningful memories. 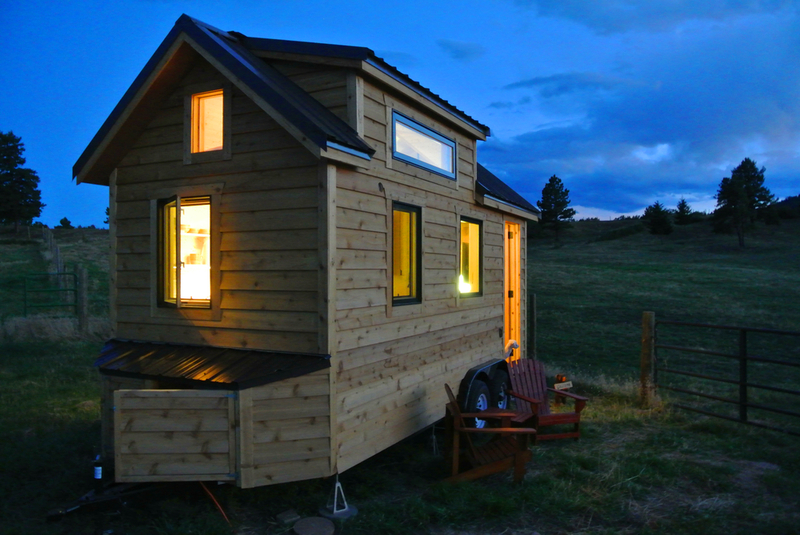 Our “quick” investment house project is almost done, we will be traveling soon!